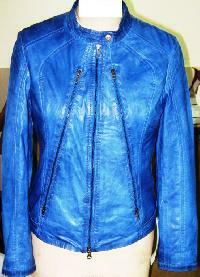 We are offering leather garments. 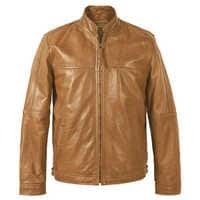 We can provide different and modern customised leather apparels i.e leather jackets(ladiesgents), long coats, waist coat and others etc. 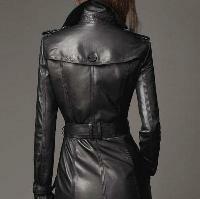 With best quality and ranges of fashion of the modern era to the whole world. 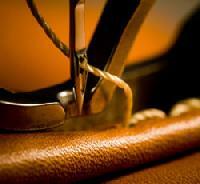 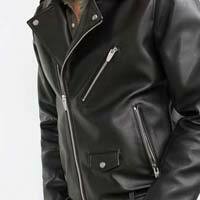 Owing to our expertise in this domain, we are indulged in offering a broad spectrum of leather garment. 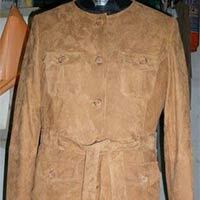 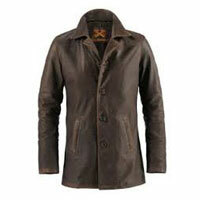 Shirts, Jackets, Overcoats and other garments made of leather, with hand embroidery, washes, burnt effect, etc. 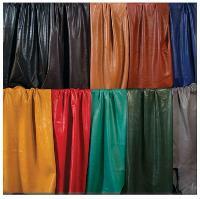 A vast range of colours, textures and finishes to choose from. 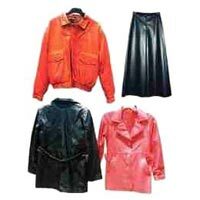 We are offering leather garments. 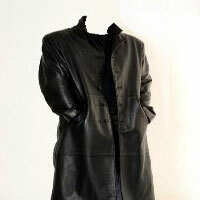 The unique combination of manufacturing expertise, exceptional design and rigorous quality control allows superhouse to produce leather and suede garments that are as affordable as they are fashion forward. 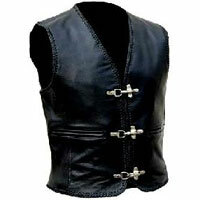 We are a Buying, Manufacturing & Trading House Based in India, and Dealing in all Types of Garments (woven, Knits, Leather, Etc. 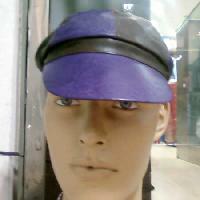 ), Accessories, Perfumery, Etc. 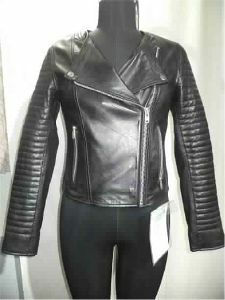 MS Aashi Garments Enterprise is a renowned manufacturing & supplying company of high quality pure leather garments like leather belts and more. 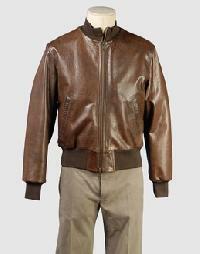 Superhouse to produce leather and suede garments that are as affordable as they are fashion forward like Jackets, Trousers and more. 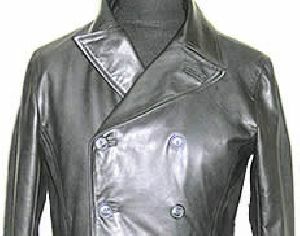 We are offering Leather Garments. 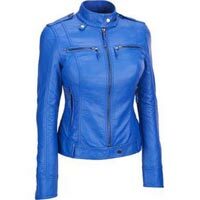 We produce trendy leather garments at affordable prices, and have fully functional manufacturing bases at Unnao and Noida. 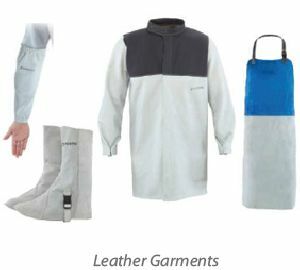 Our in-house facilities for embroidery, dying, and related value additions and an added advantage both for us and our customers. 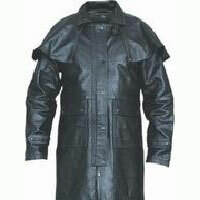 Super House Ltd (safety Garments..
We are prominent suppliers of leather garments with affordable prices. 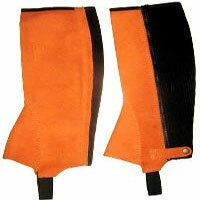 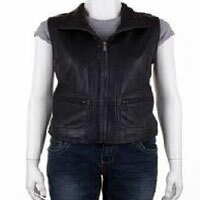 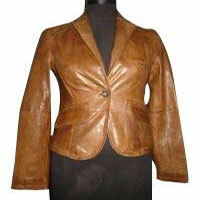 We are manufacturers, suppliers and exporters of leather garments and leather accessories. 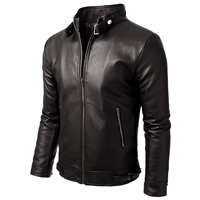 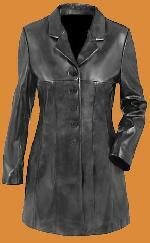 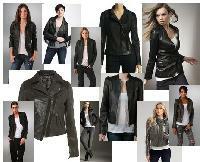 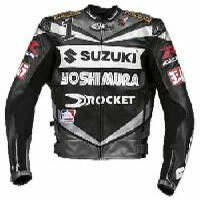 Our range of leather apparel includes leather jackets, leather pants, leather skirts and coats. 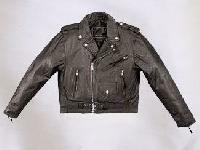 Ramjee Leathers & Supplies - We are one of the supreme exporting & supplying company of an exclusive range of leather garments from India. 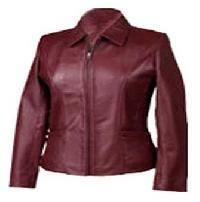 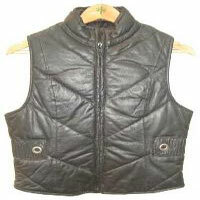 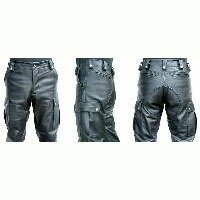 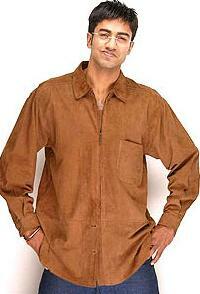 C.S.A Enterprises is a leading manufacturers & exporters of an exclusive range of leather garments in India. 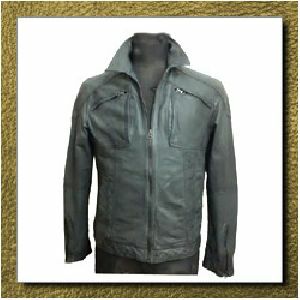 Nicky neak apparel is the profound organization involved in manufacturing and exporting of exclusive leather garments in india. 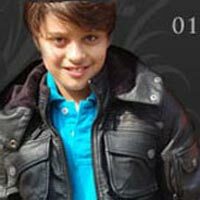 Nicky Neak Apparel Sourcing Co.